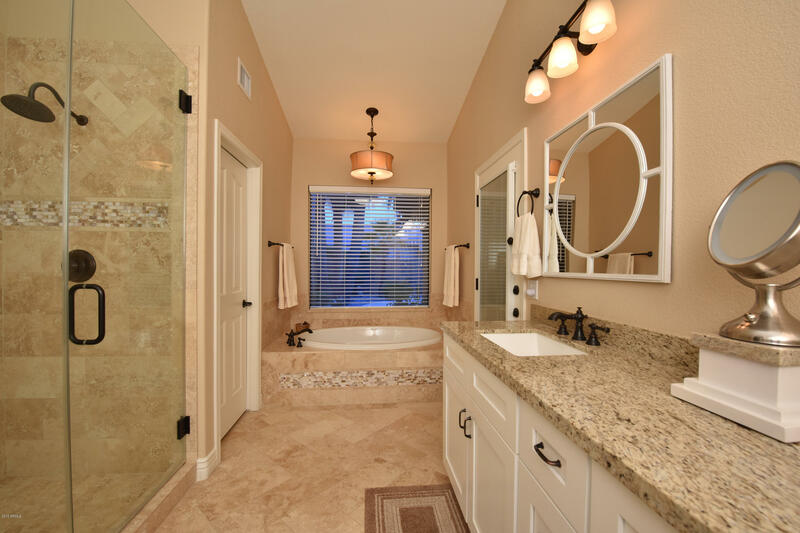 Looking for perfection? 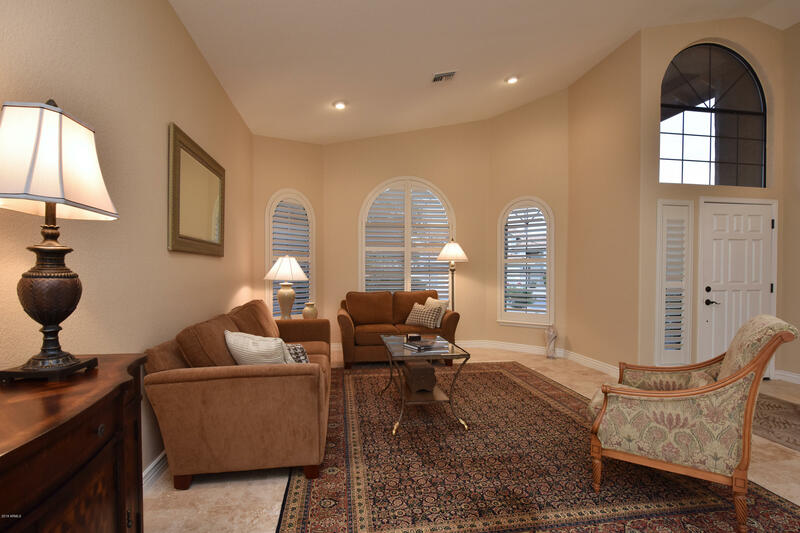 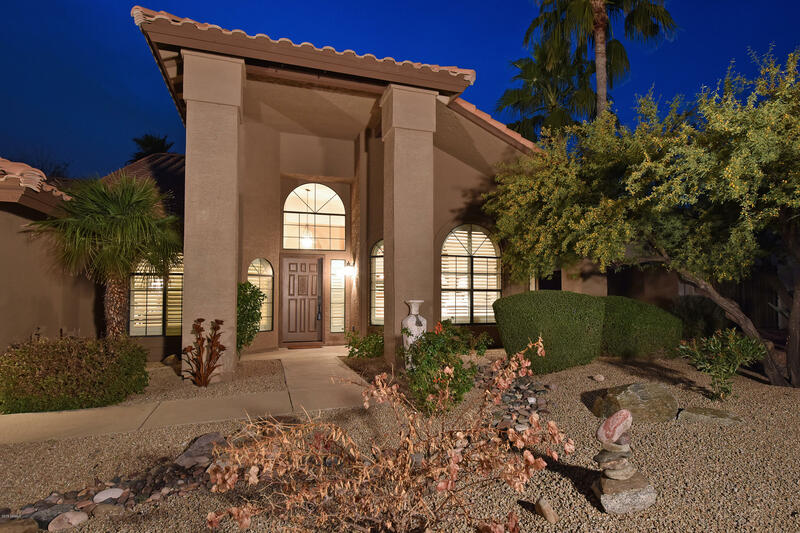 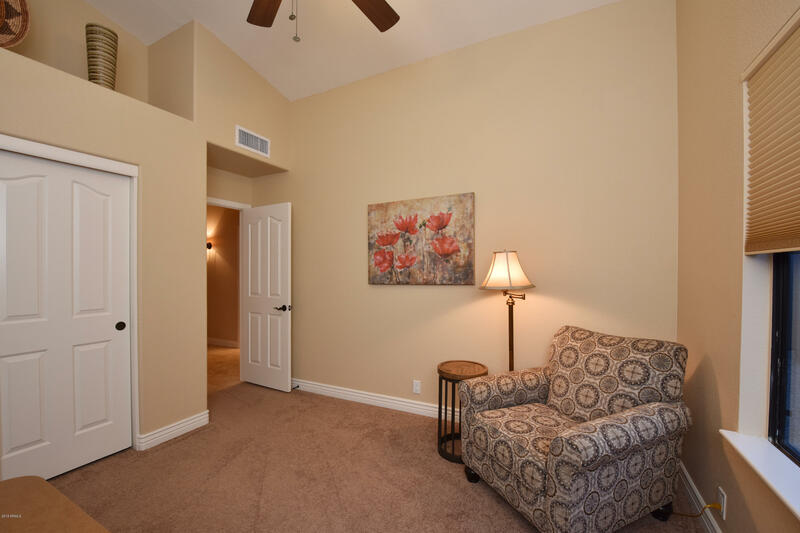 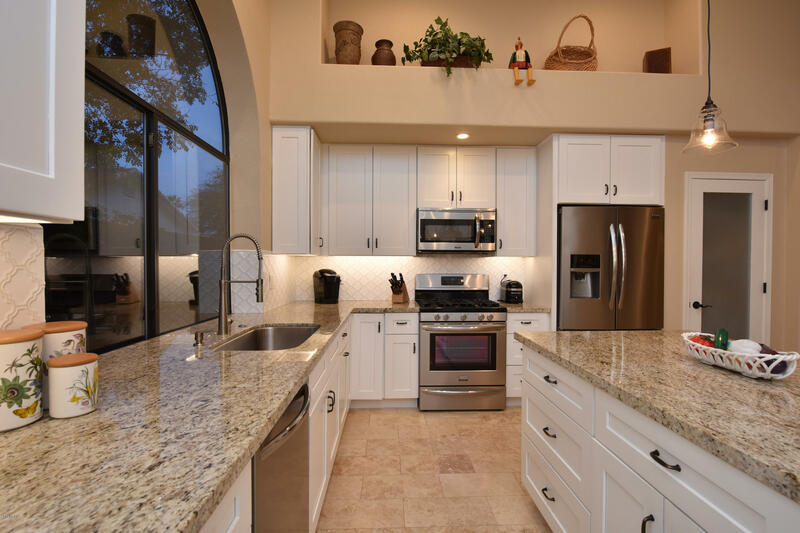 Tastefully remodeled in 2015, this home is move-in ready! 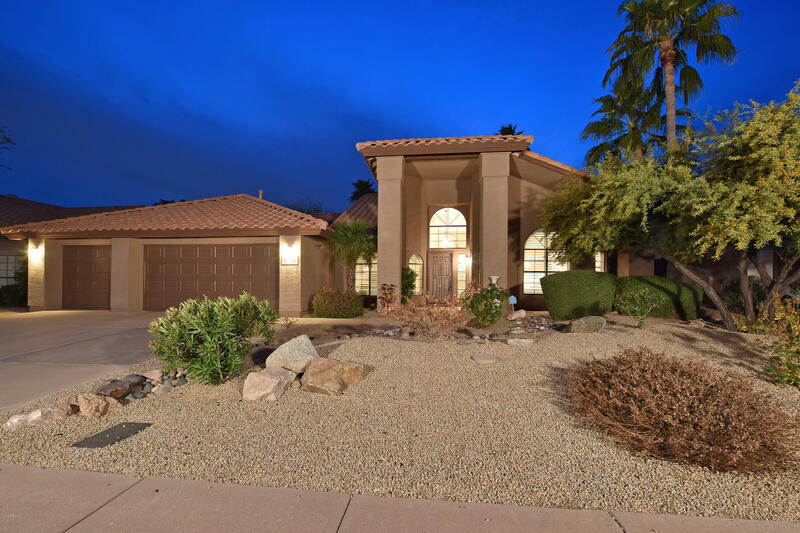 Situated on quiet street in the highly desirable 85254 zip code, this single level home fea open floor plan w/kitchen open to family rm w/stacked stone gas fireplace. 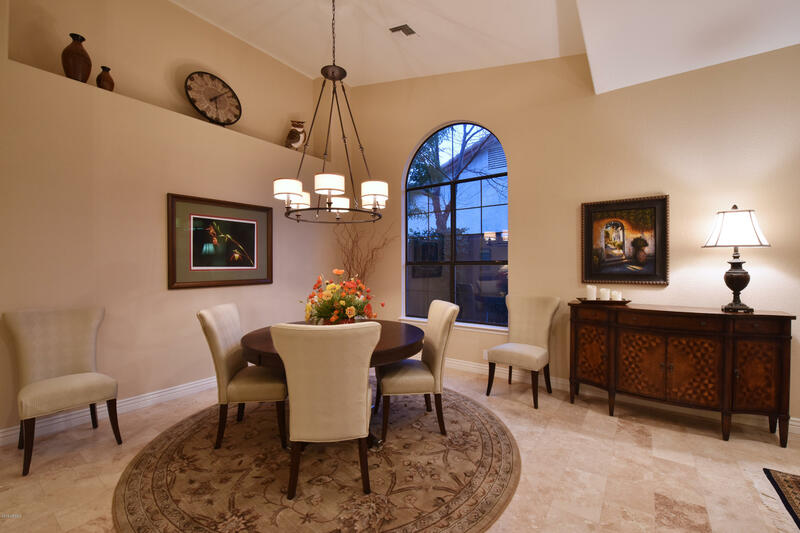 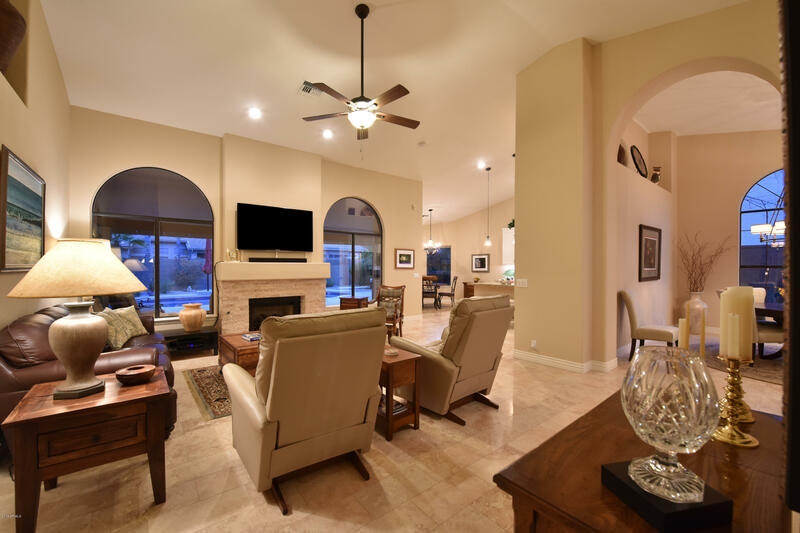 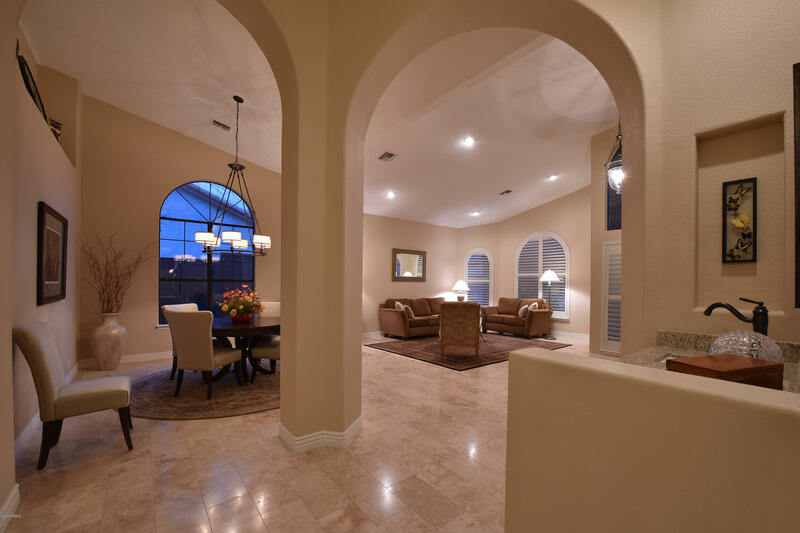 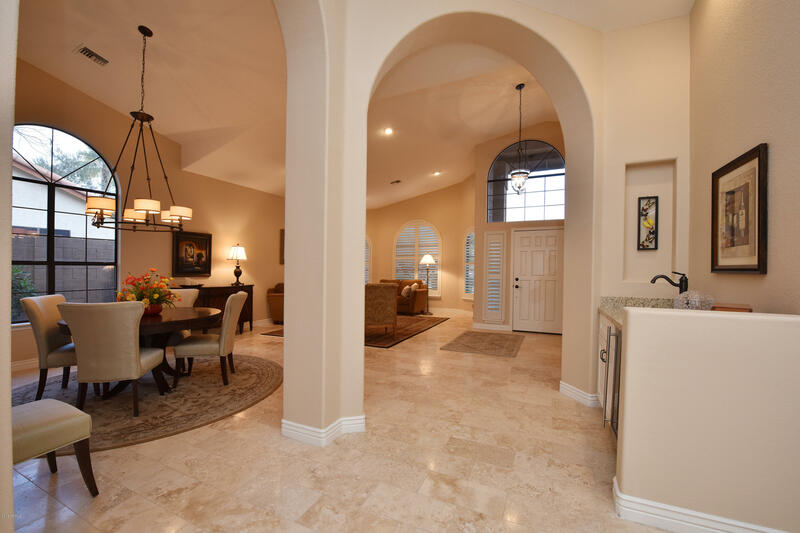 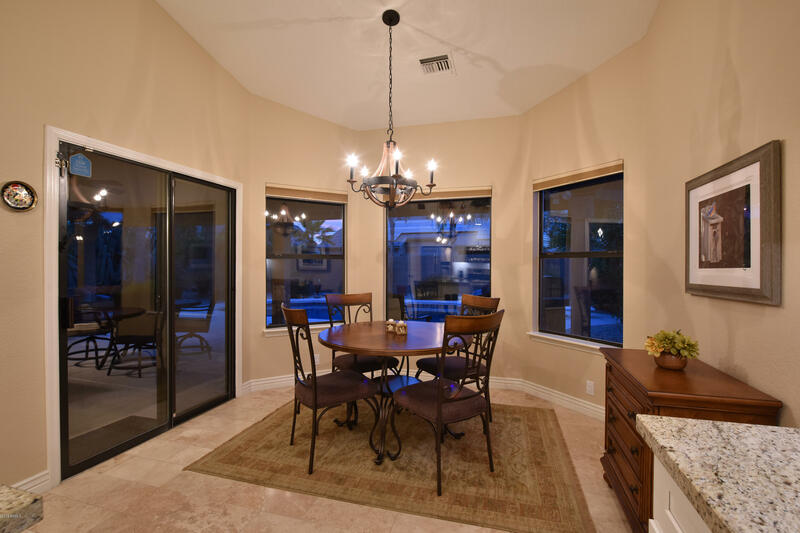 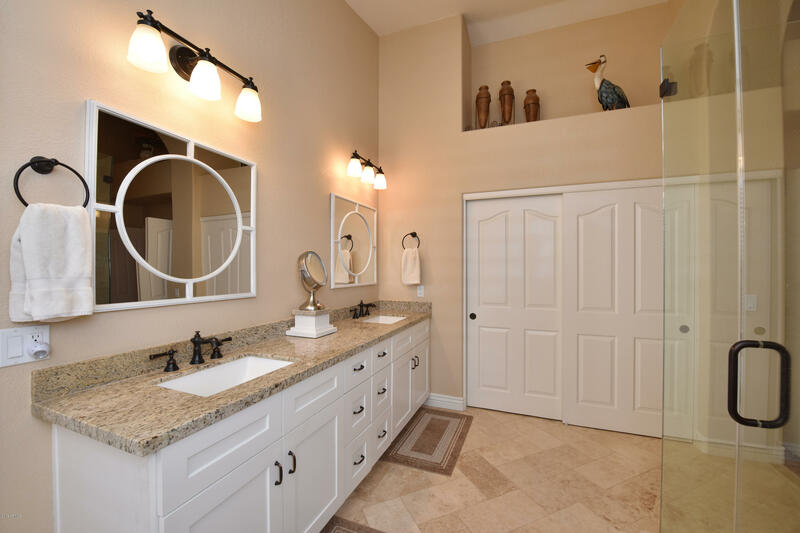 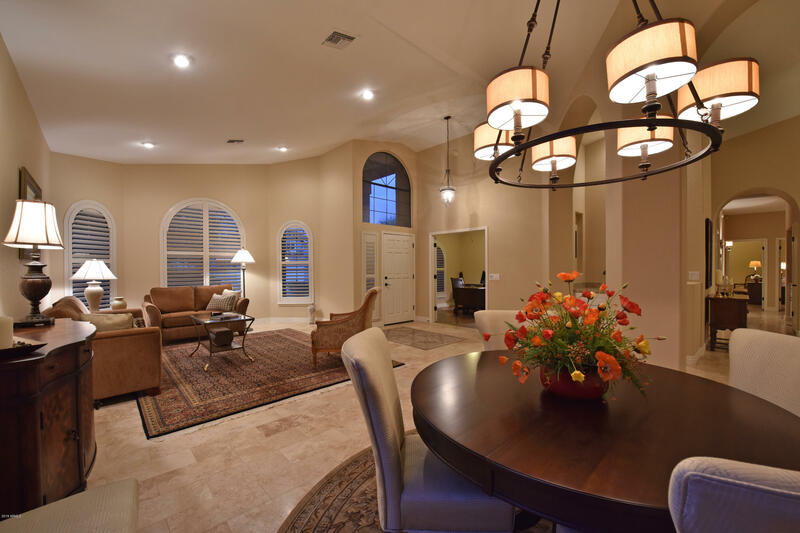 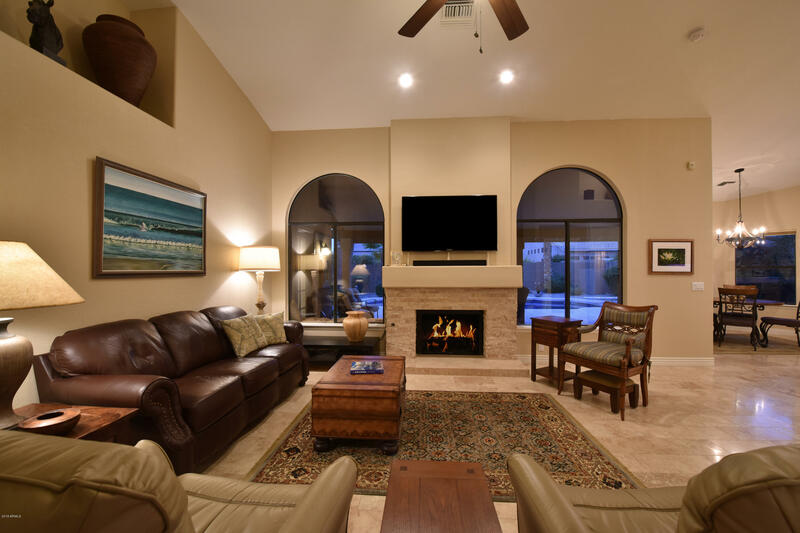 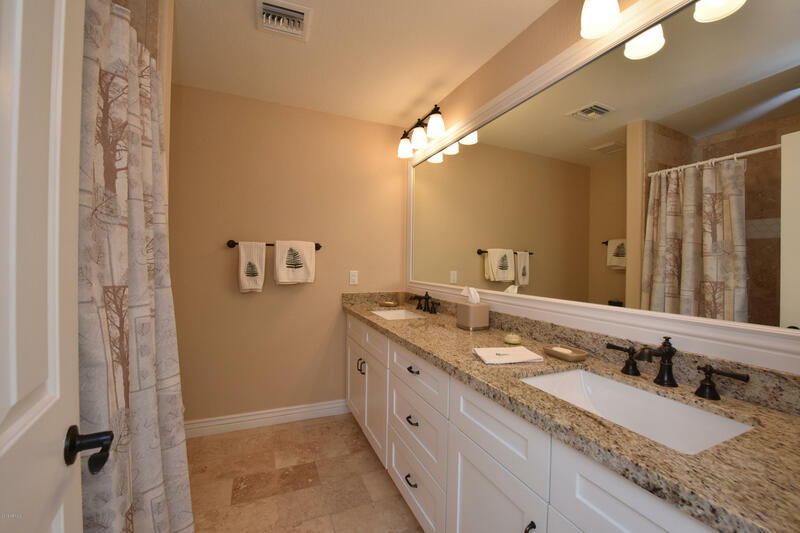 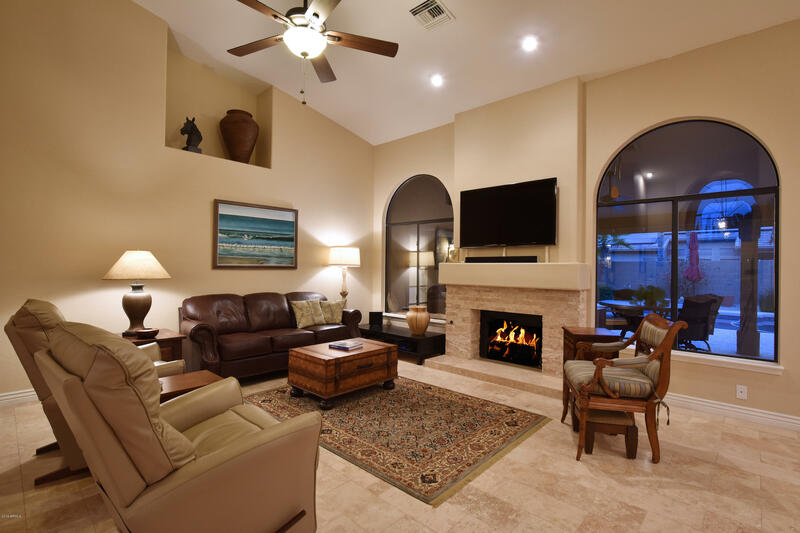 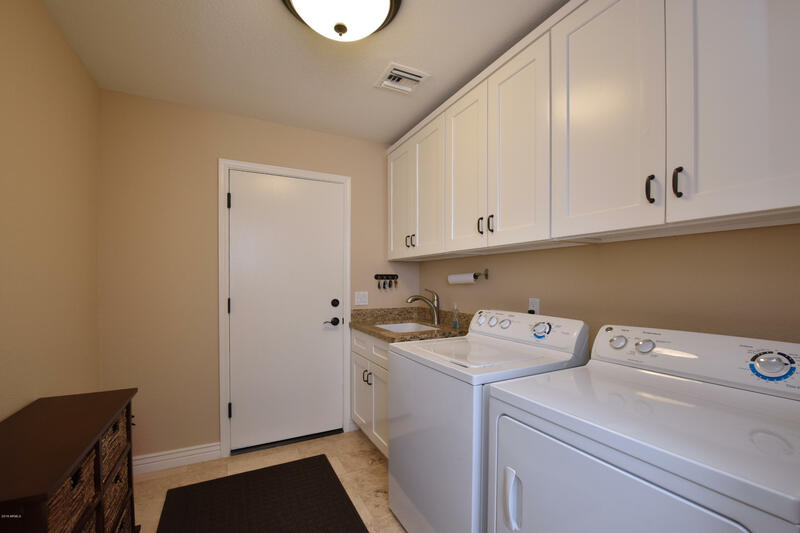 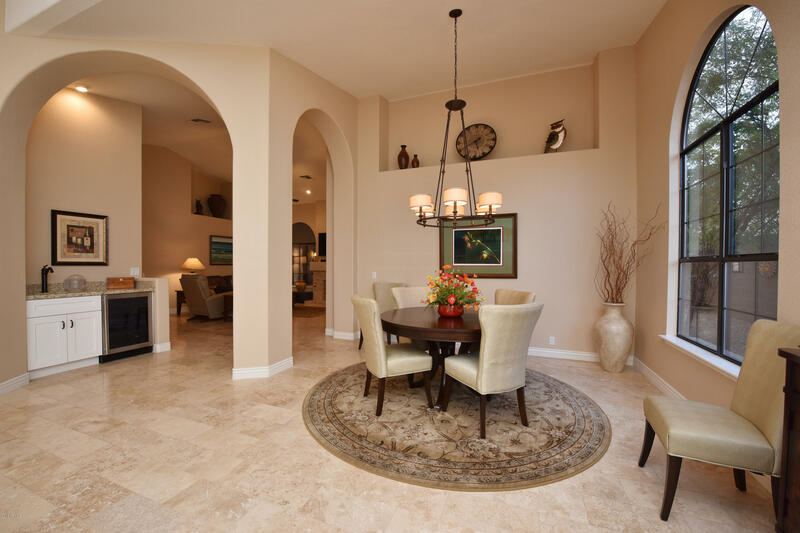 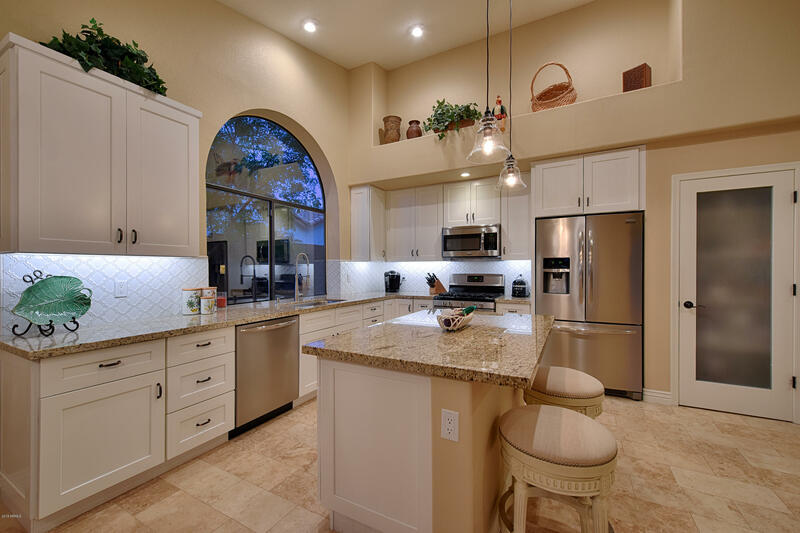 Designer finishes include cust white cabinets/granite counters/SS appliances/travertine/wood grain tile flooring/custom lighting & plumbing fixtures. 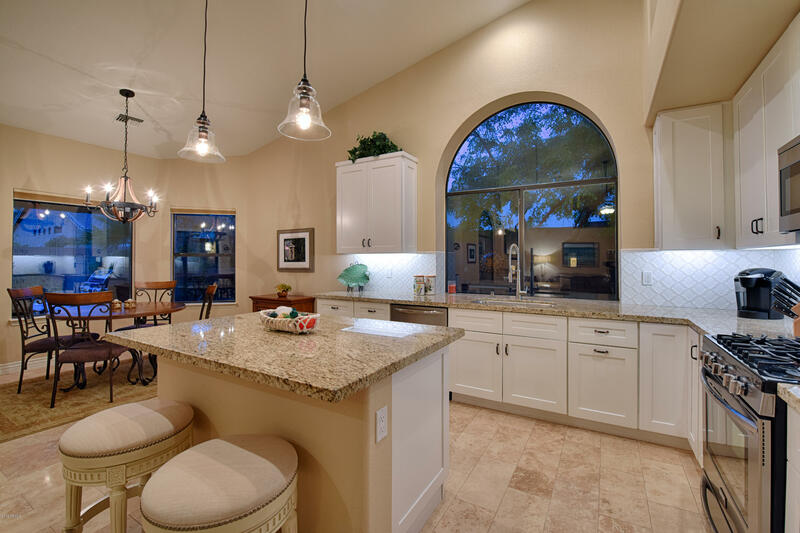 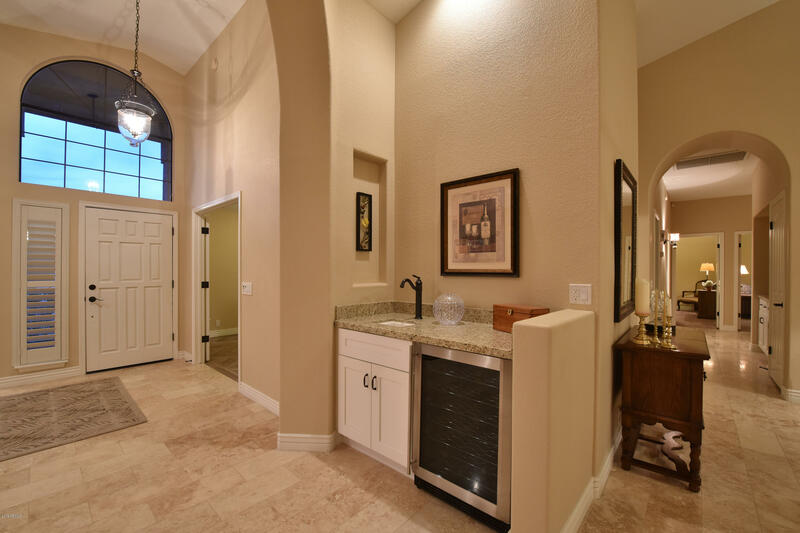 Wet bar w/wine refrig for entertaining. 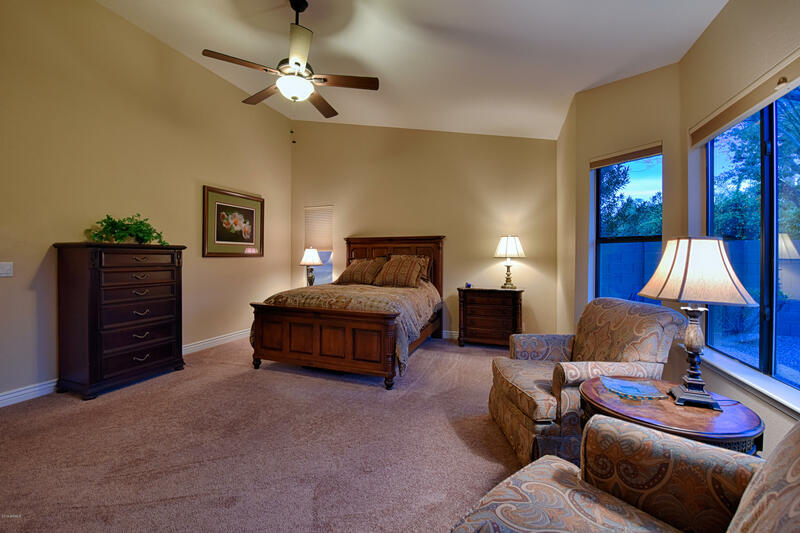 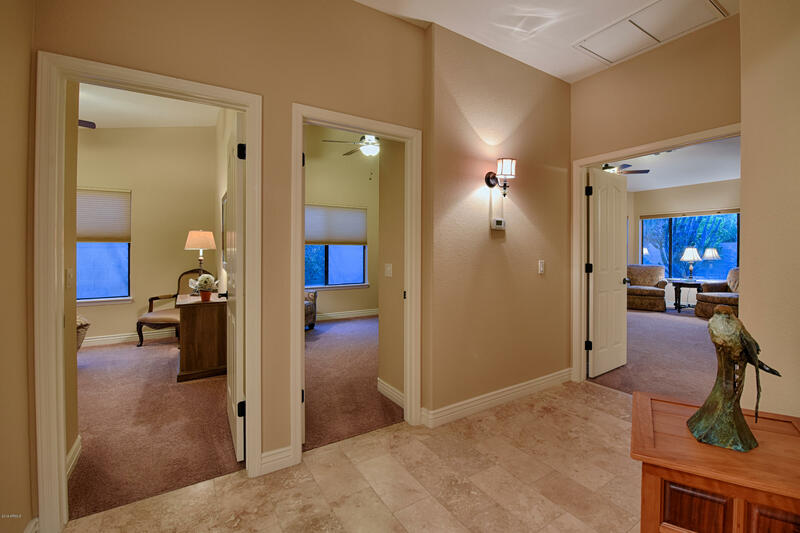 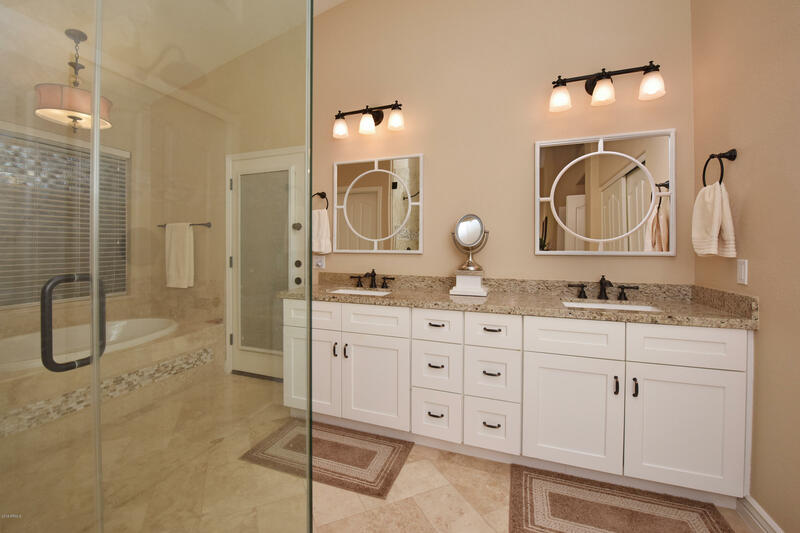 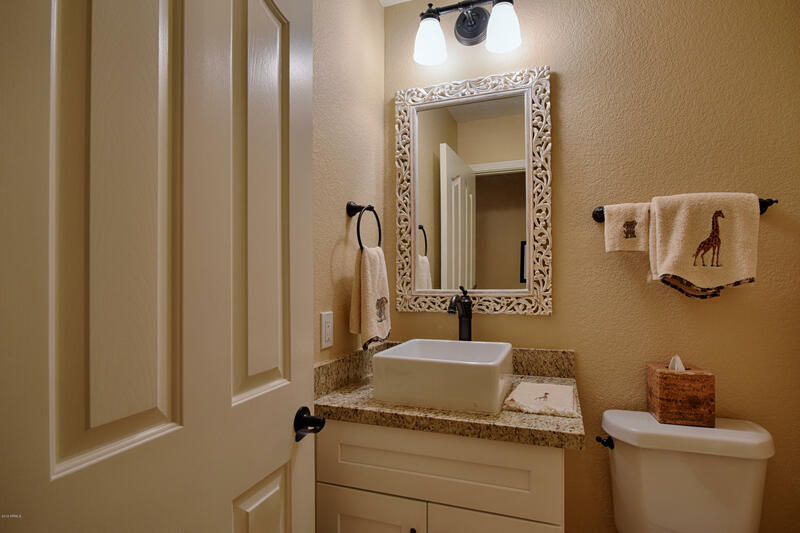 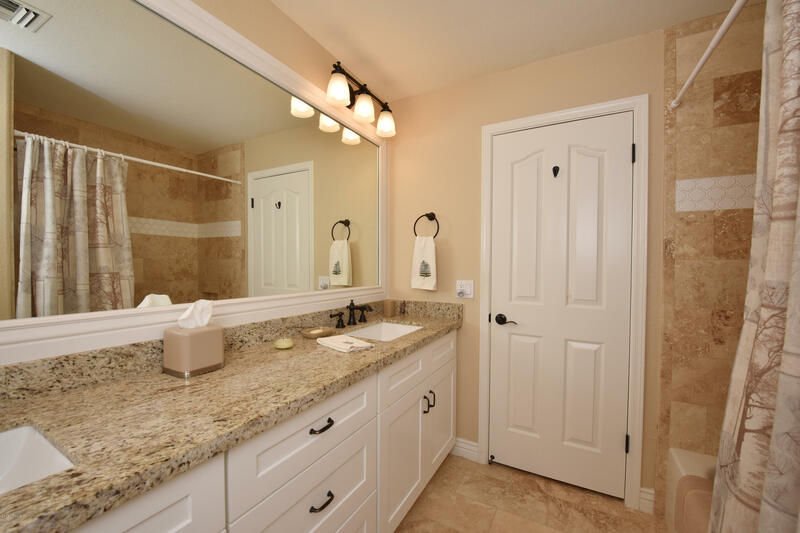 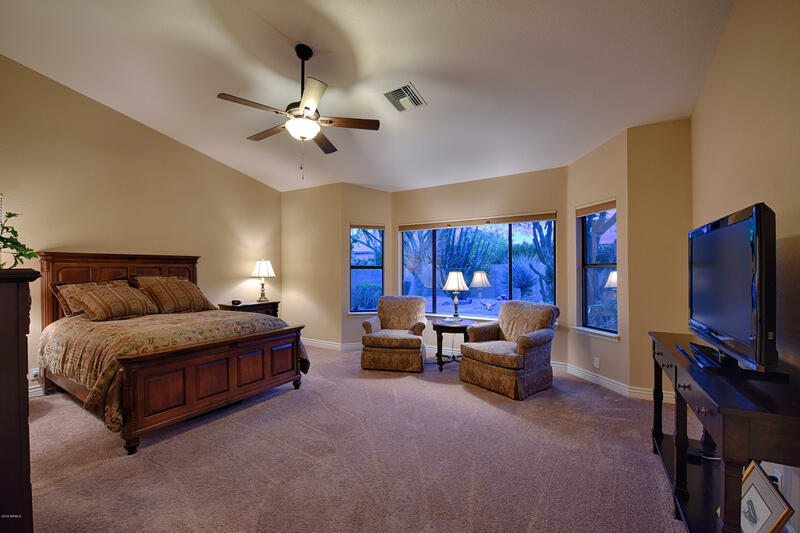 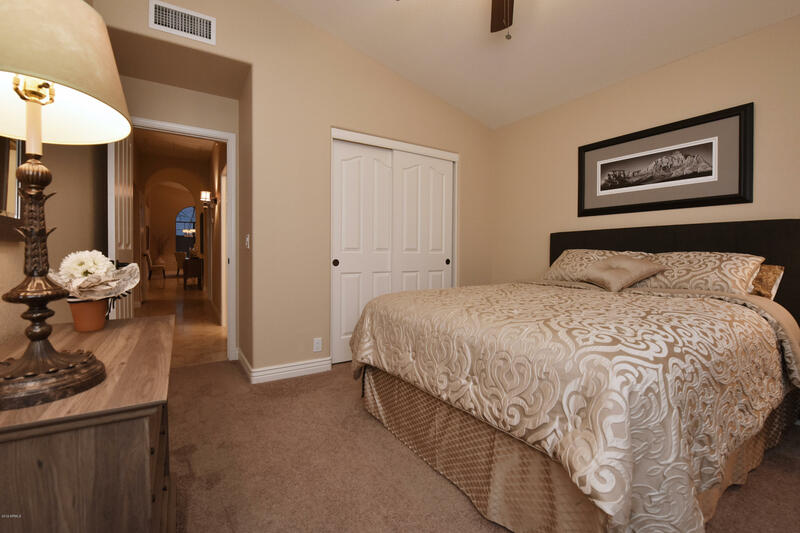 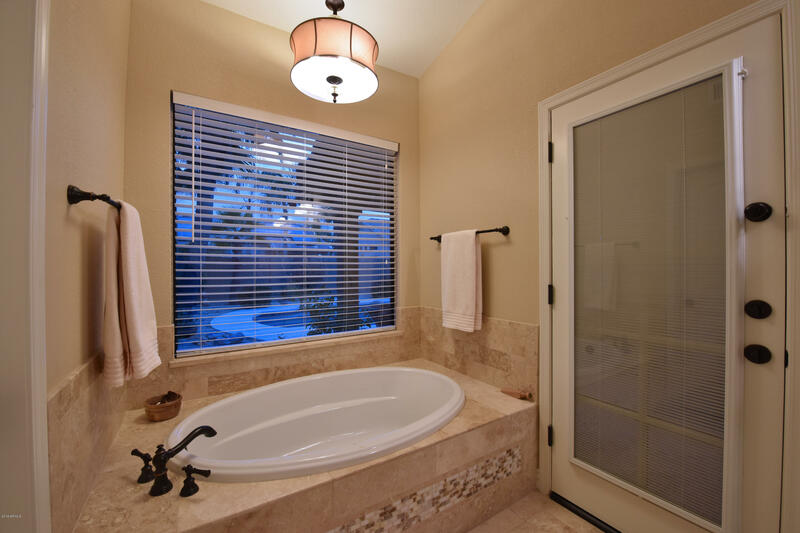 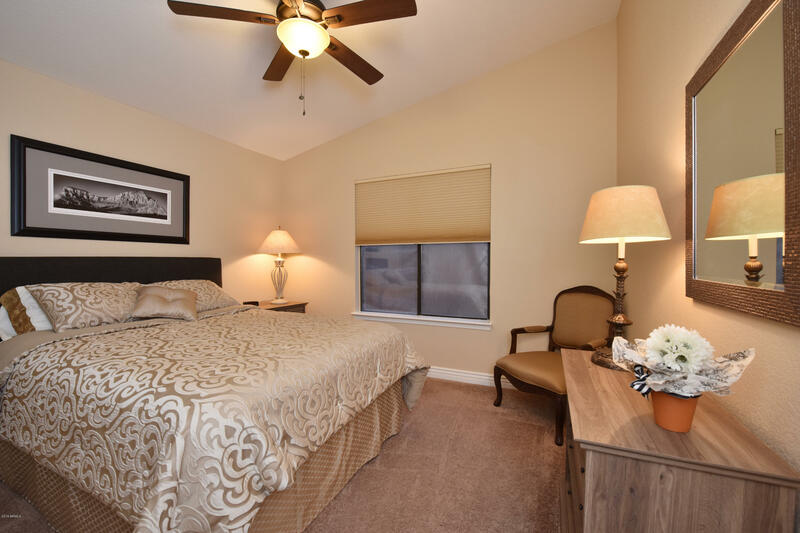 Master suite offers soaking tub/dual vanities & frameless glass shower. 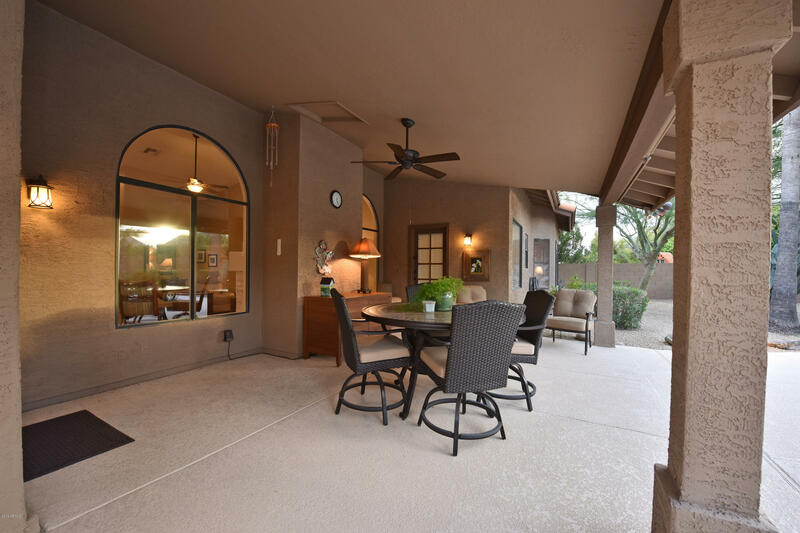 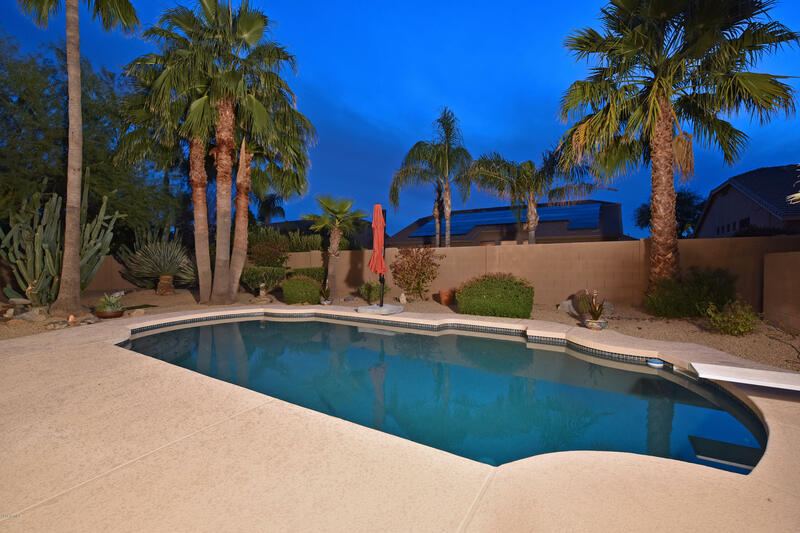 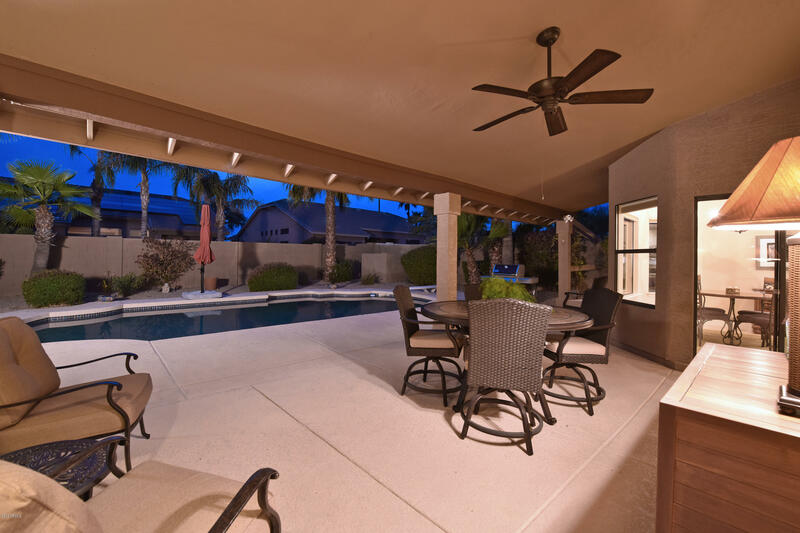 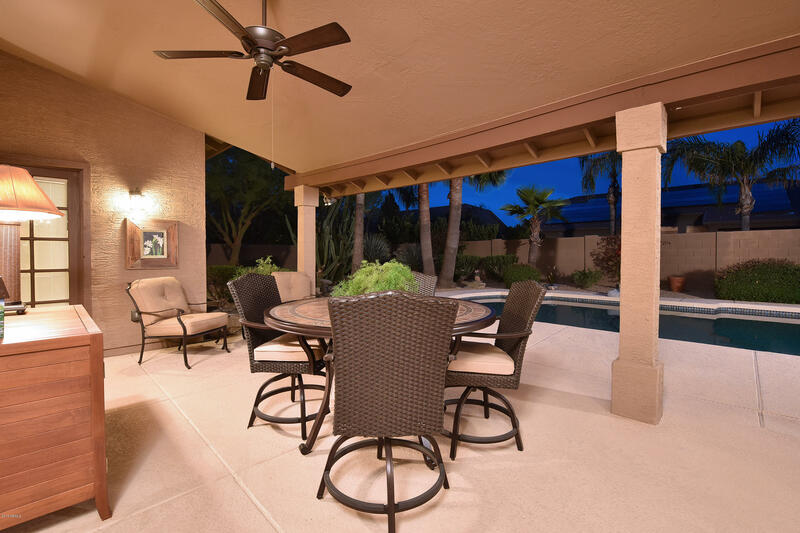 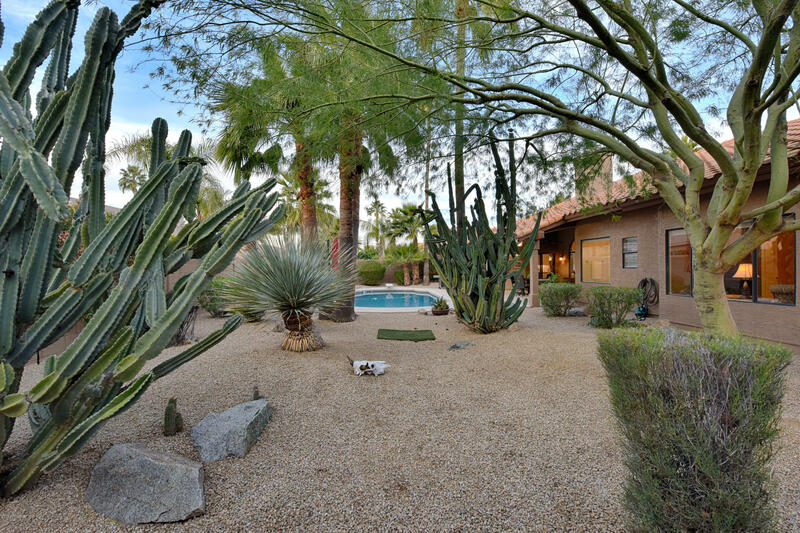 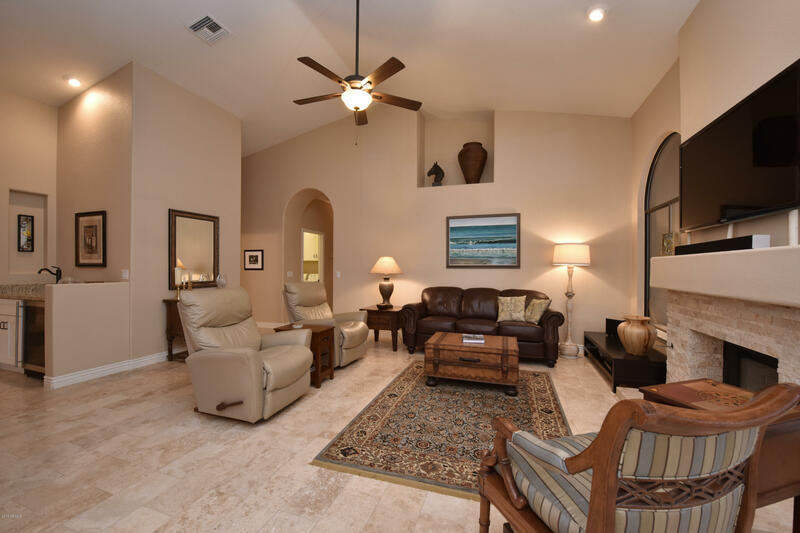 Covered patio overlooks expansive backyard w/lush landscaping & lovely pebble finish pool. 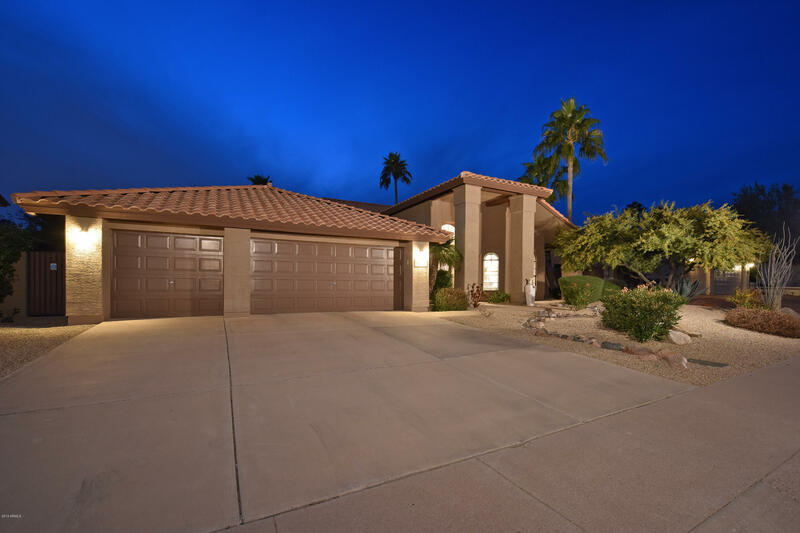 3-car garage w/epoxy finish & sep storage. 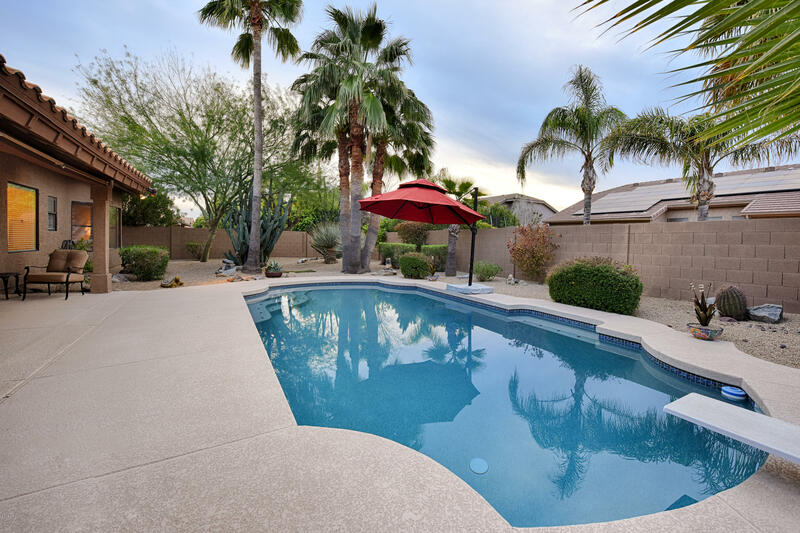 Newer A/C units (2)/roof/water softener/new pool pump make this home pristine inside & out! 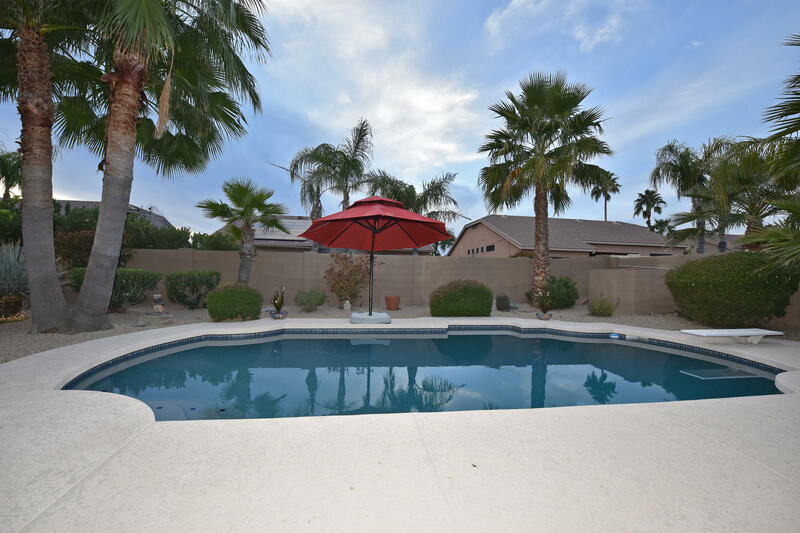 Prime location near A+ schools/Mayo Hosp/freeways & retail!